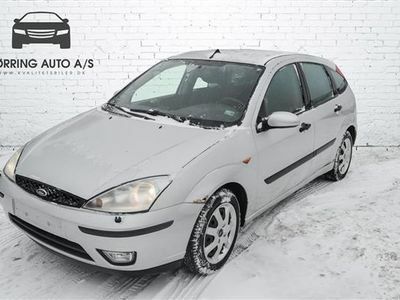 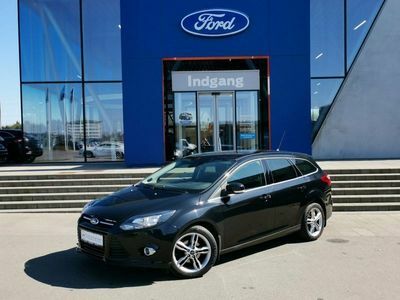 Ford Focus 1,6 Ti-VCT 125 Titanium aut. 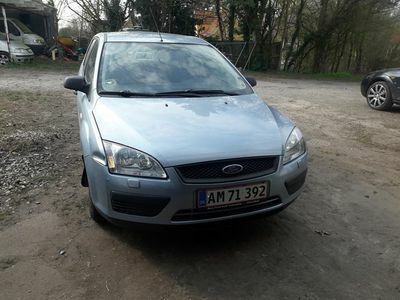 Ford Focus 1,0 SCTi 125 ST-Line stc. 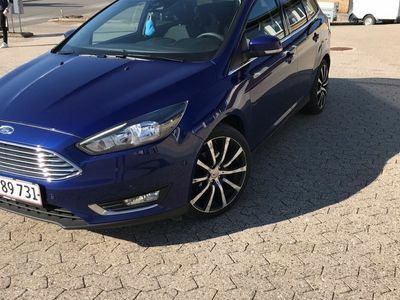 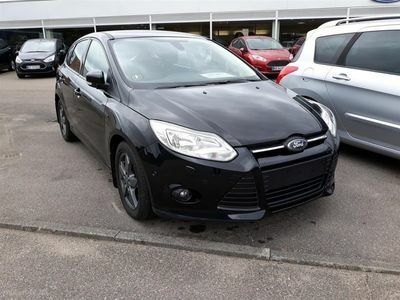 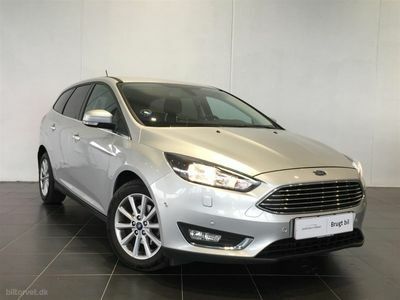 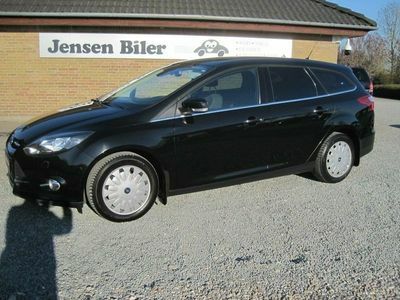 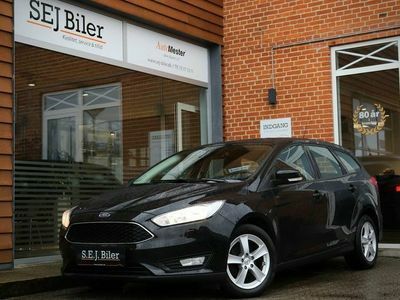 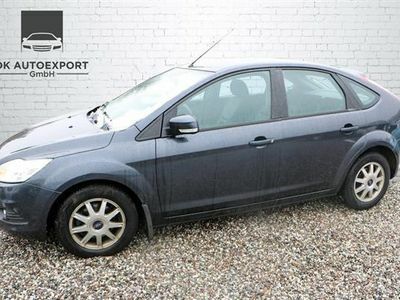 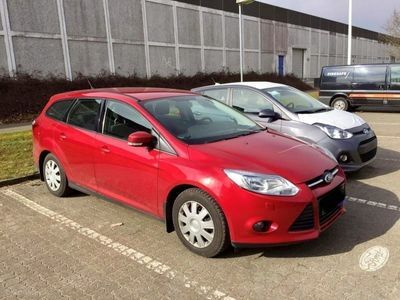 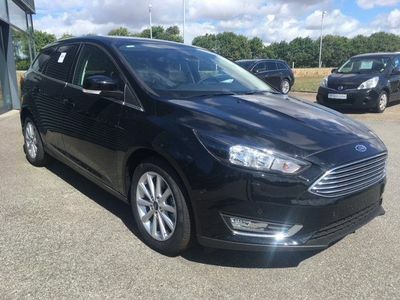 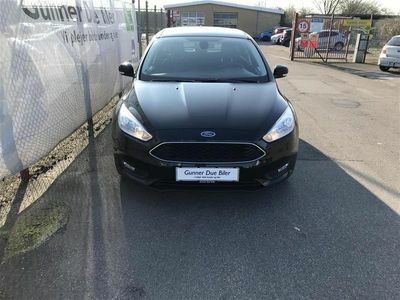 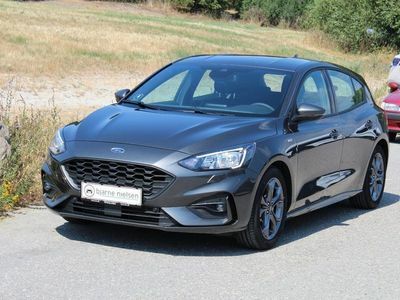 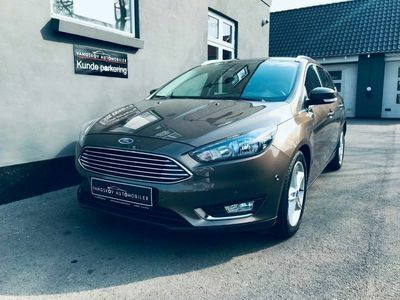 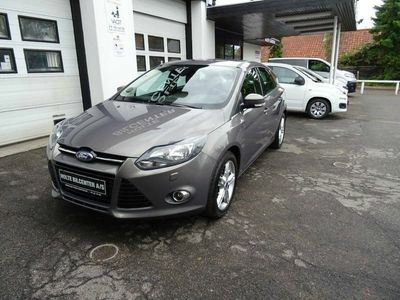 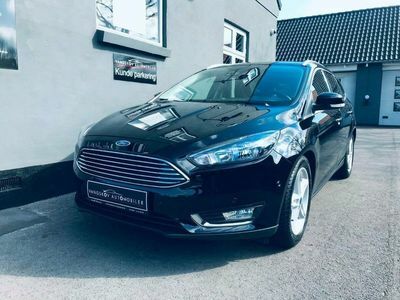 Ford Focus 1,5 TDCi ST-Line Plus Powershift 120HK 5d 6g Aut. 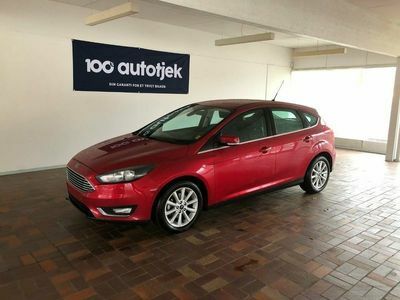 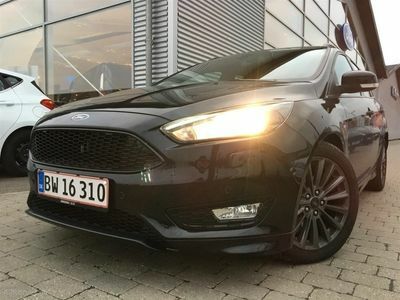 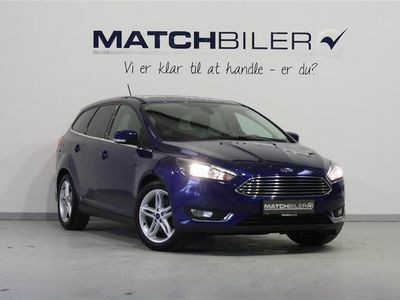 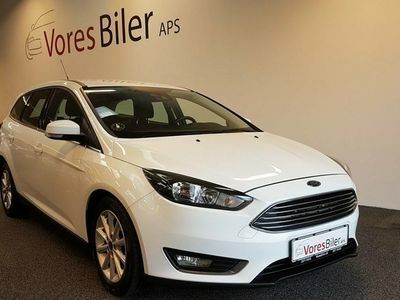 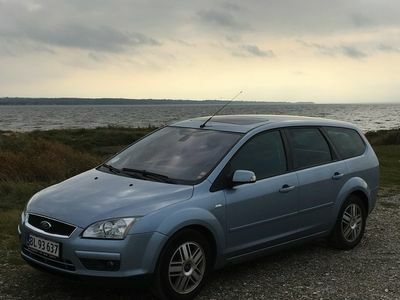 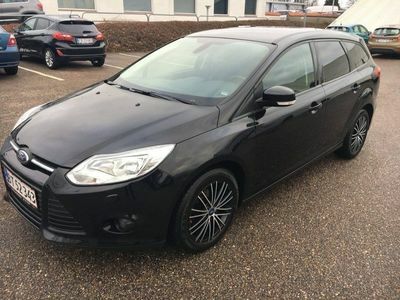 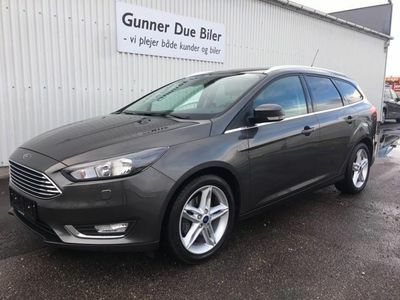 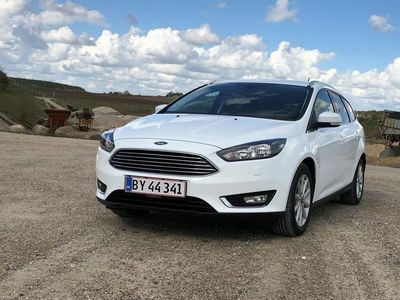 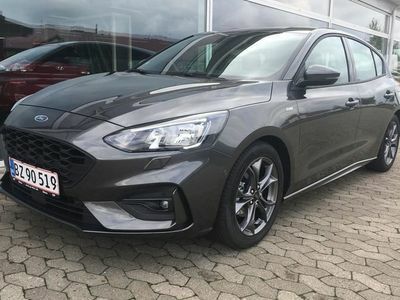 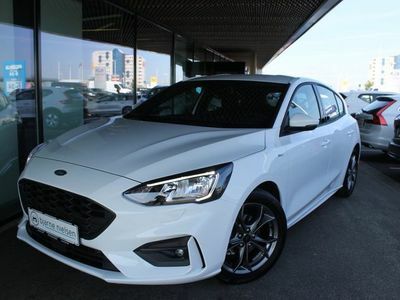 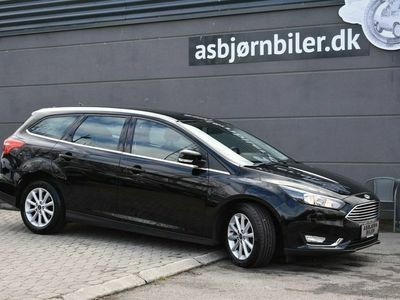 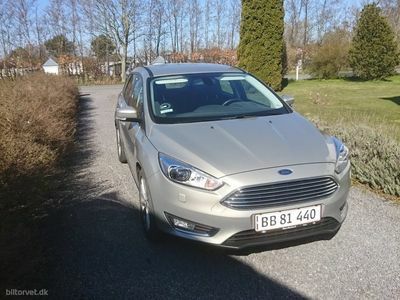 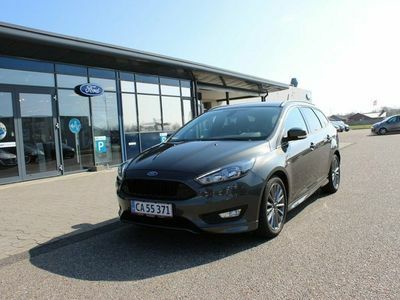 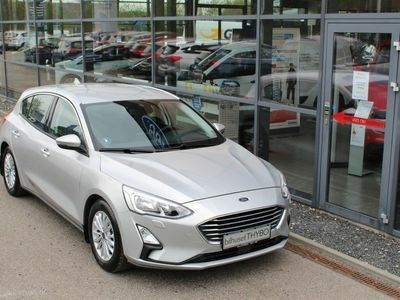 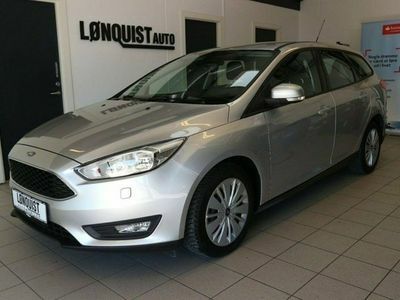 Ford Focus 1.0 EcoBoost (125 HK) Stationcar Forhjulstræk Man.